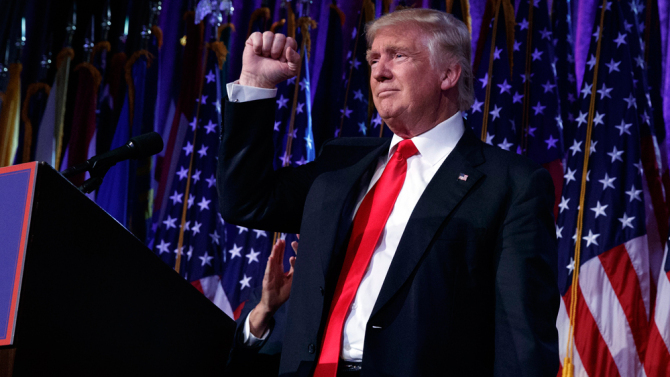 Americans came in waves to elect God Emperor Donald Trump. And liberal tears flowed like a river. 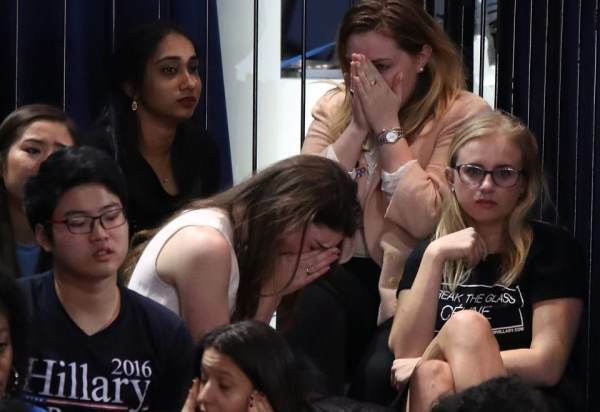 Paul Joseph Watson put together a moving tribute to liberal reaction to God emperor Trump’s historic win.